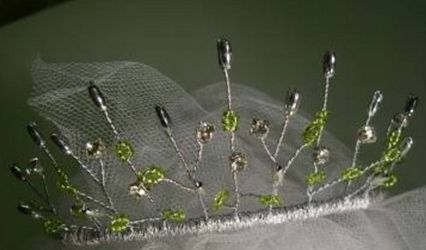 Final Touch Headwear ARE YOU A SUPPLIER? 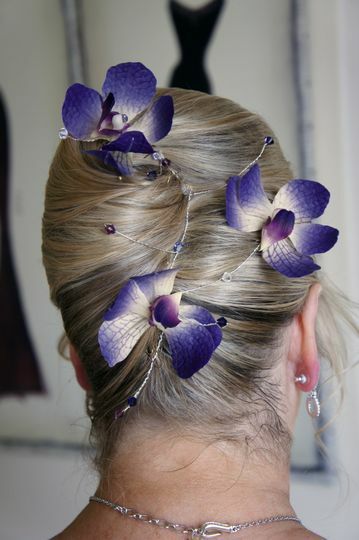 A wonderful way to enhance your beauty on the most memorable day of your life is with the perfect headwear. 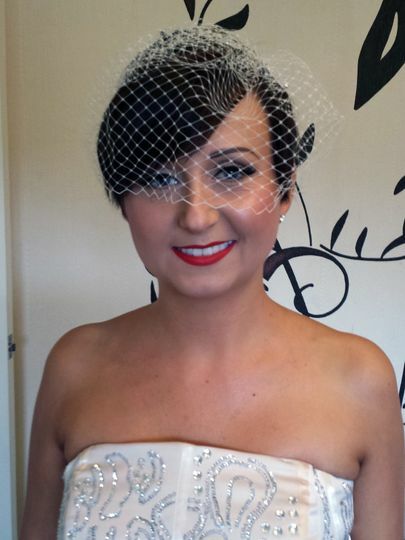 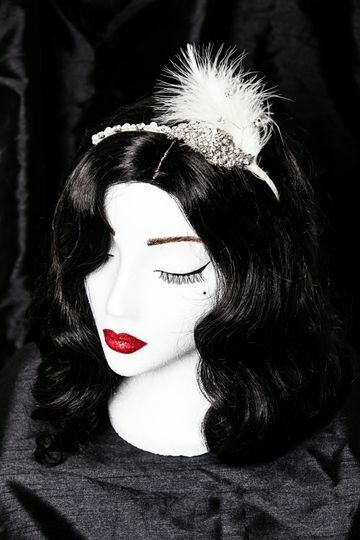 Final Touch Headwear is a lovely business run by the creative and artistic Sophie Battersby. 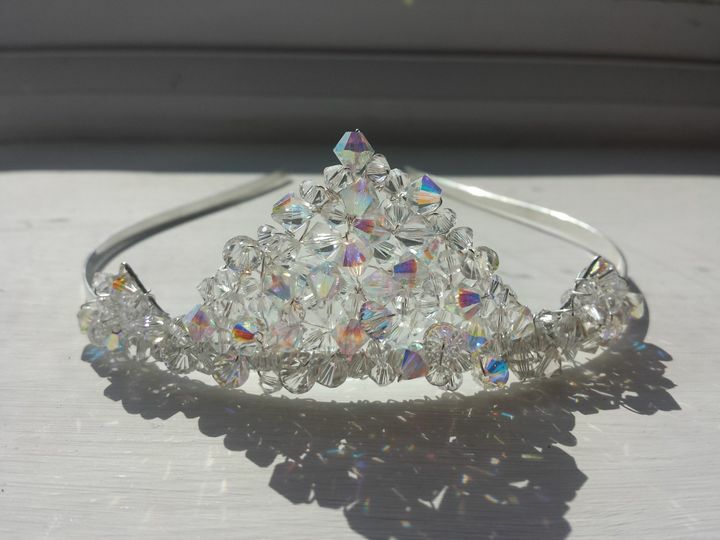 She specialises in creating exquisite custom-made items for weddings, proms, and other special occasions. 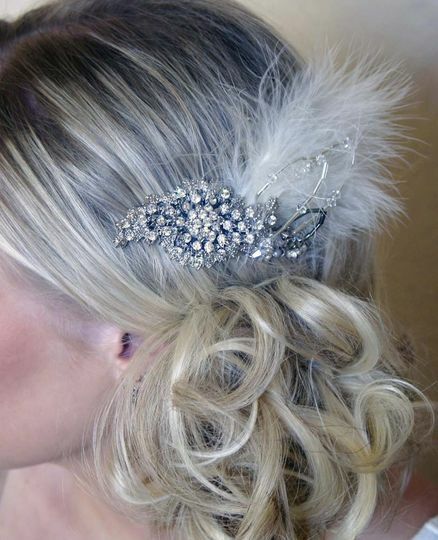 Using lace, feathers and shimmering crystals in their creations, they produce accessories that are perfect for weddings. 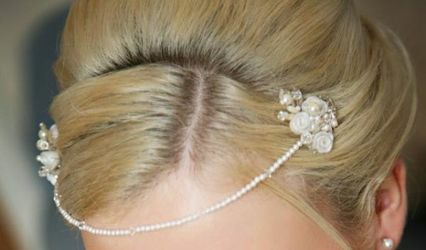 Final Touch Headwear will provide you with every kind of headwear for your special day including tiaras, headpieces, headbands, combs, veils and vintage hair accessories, all exceptionally beautiful. 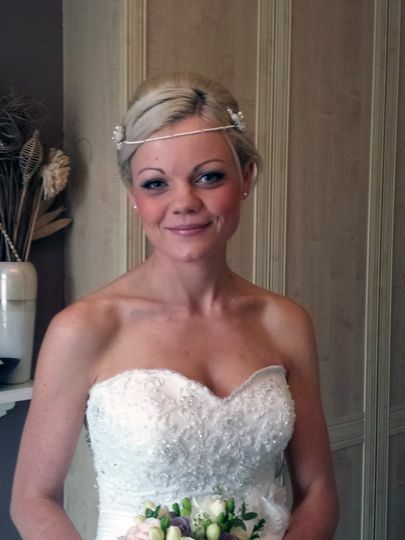 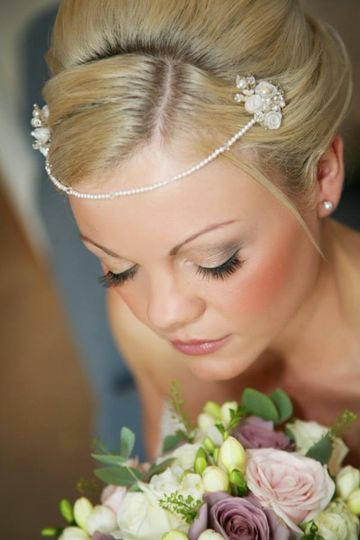 Whether you require a dainty feather headband or a stunning sparkly tiara, they will meet your needs. 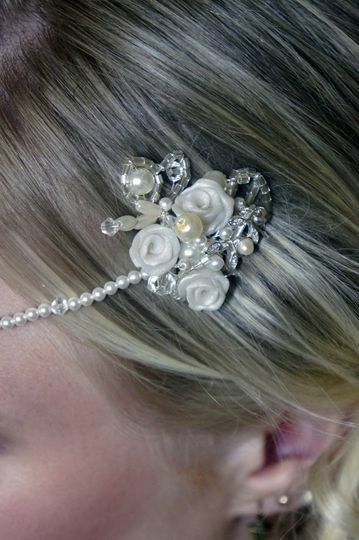 Every item at Final Touch Headwear is handmade, with a lot of time and effort being dedicated to each piece. 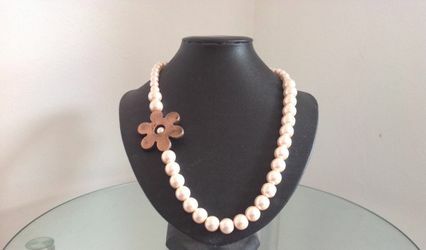 You will be offered a wide range of pieces to choose from, and also given the option to change any design to suit your style at no extra charge.